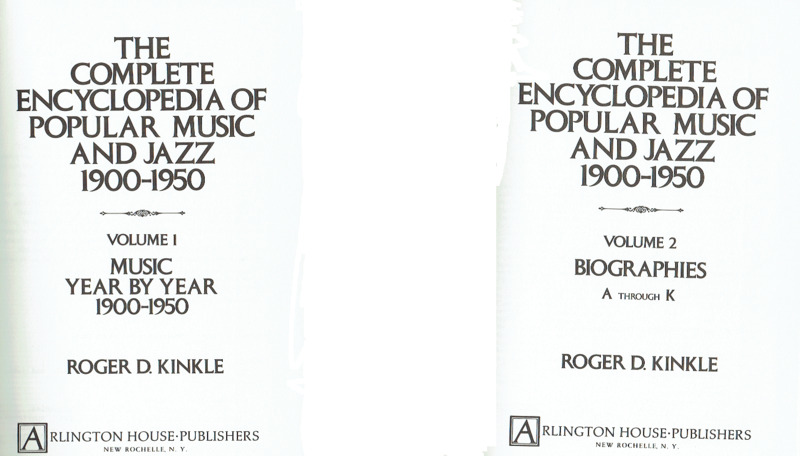 "This four-volume set is the definitive data bank on American popular music and jazz. 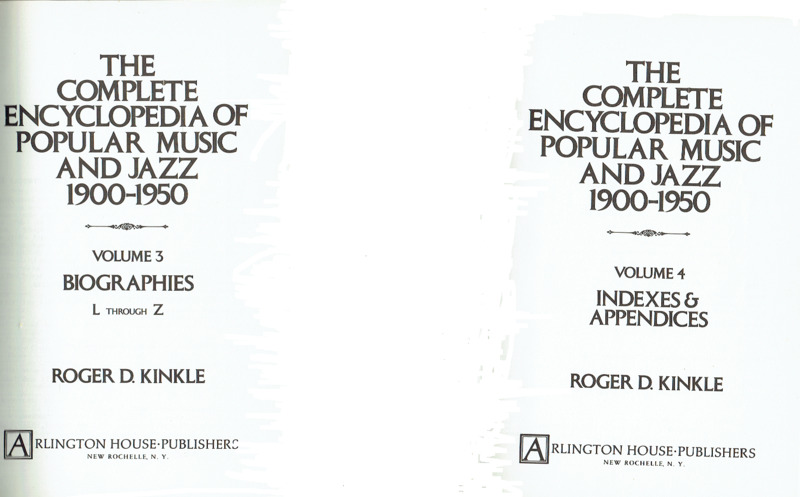 No other work compares to it for depth and range of information on popular music and jazz in film, on records, in radio and TV, on Broadway and in vaudeville. And no other work integrates the two principal streams in American music, Popular and Jazz - and documents their relationship. With an introduction by George T. Simon."